How do you figure? If the back strap won't let the boards slide sideways or bounce up and down, adding another exactly the same would work. Strapping it down is still going to be springy up front, no matter how tight. It could pull out one of the cleats, too. Last edited by MarkJames; 02-06-2019 at 02:59 PM. Isn't it becoming clear to people they aren't making these trucks for tradesman anymore but for suburbanites to look cool? 6 foot bed, jumper cab, heated leather seats and all manner of stupid gadgets and upholstery? Who needs this? I remember the old F-series fords where you could squirt the cab out with a hose. Handy when it was full of mud. Wouldn't dare do that now. I buy the XL series. Can still hose them out. I'm sure someone will make you vinyl bench seats for the right price. Rubber floor mats vinyl seats put the hose to it leave the doors open to dry out the cab do it all the time in my e350, I use a DeWalt cordless blower to move all the saw dust etc from the interior but it always surprises me the color of the water when I use the hose. it always surprises me the color of the water when I use the hose. You aint seen nothing until you have some mortar color that gets spilled in the truck and you hose it out. Dumbest idea ever. He should just hold it on the roof with one hand. Or cut a hole in the truck and slide those boards right thru to the front seat. Last edited by sunkist; 02-20-2019 at 05:34 PM. Oooh! That's a great idea! Put a mattress on first and then stack the lumber on top! 8' bed, Chevy with all the bells and a rack-it set of racks will did it everytime. No no silly. Lumber first - THEN the mattress. 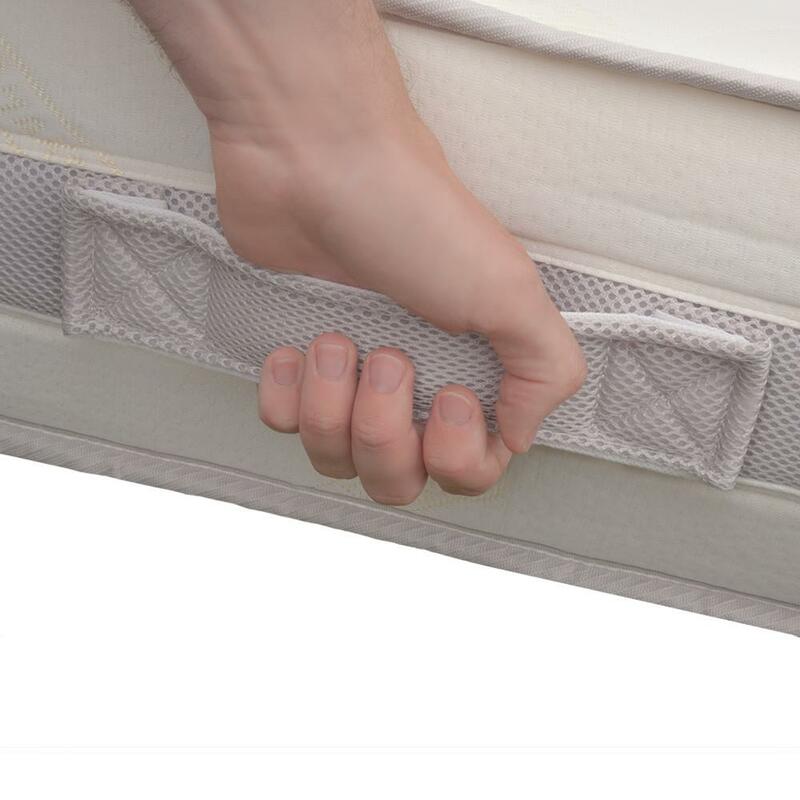 That's why mattresses have handles - everybody knows that. When I was a kid, we needed a 2x4 and only had a Volkswagen Rabbit. So my mom’s brilliant idea was to have my brother sit in the back, wind down both windows, and have both of us hold on to it the 15 miles from the hardware store. And who among us hasn’t used their passenger mirror as a pipe rack to haul a 20’ stick of 3” ABS? How long did it take you to go from big box photo of the day to contractor? I've been too reluctant to take pics of real "gems" in terms of hauling in action or loading. But I just realized that I should just say "That's ____ !(great/creative/clever/awesome...) and I need a pic of that! I thought the handles were so you could wrap the rope thru the windows, thru the handles and around the top in a knot to really secure that load. That's called a passenger mirror? When you're really in a small car you can open your gas tank and set the wood or poles on the mirror and the other end on the gas tank cover and then just hold it with your arm out the window. Dodge tradesman package, rubber floors, vinyl seats, just the right options. We should all have dash cams to surreptitiously capture creative hauling techniques. It's bad form to snap a pic when they're staring back at you. I was trying to get one yesterday at HD, but the misses was giving me the stink eye for just watching the process, 12' composite decking in datsun pickup, are those even 6' beds?